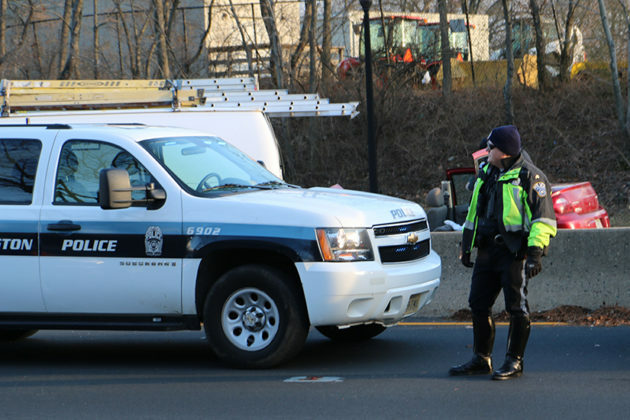 (Updated at 10:30 p.m.) Police and firefighters responded to a serious three-vehicle crash on Arlington Blvd (Route 50) Thursday afternoon. 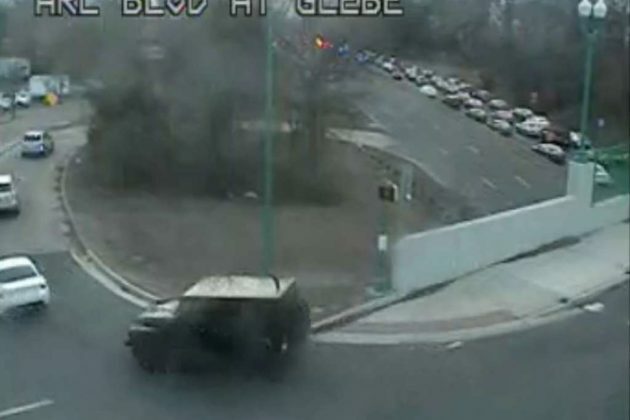 The collision happened on Route 50 near Glebe Road sometime after 4 p.m. One person was trapped and knocked unconscious in the crash, according to scanner traffic. 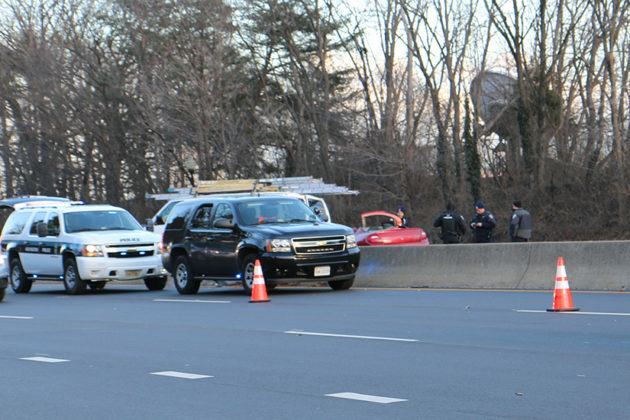 Rescuers freed the victim from the car and transported him or her to the trauma center at George Washington University Hospital. It was not immediately clear how extensive that person’s injuries were. 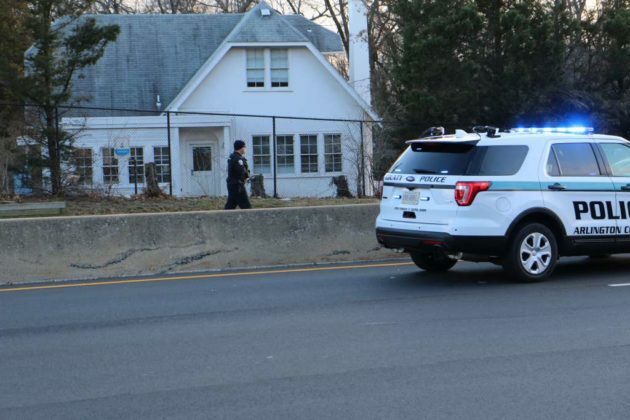 Authorities shut down a portion of Route 50 shortly after the crash. UPDATE: patient has been successfully removed from the vehicle, and will be transported to GW Hospital shortly. 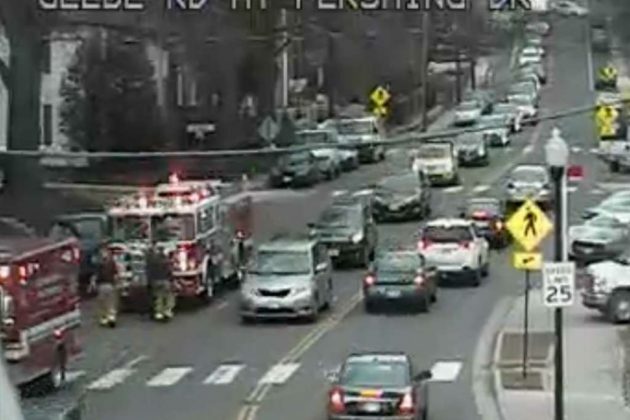 TRAFFIC ALERT: PD on scene of crash at Arlington Blvd & Glebe Road. Expect police in area.